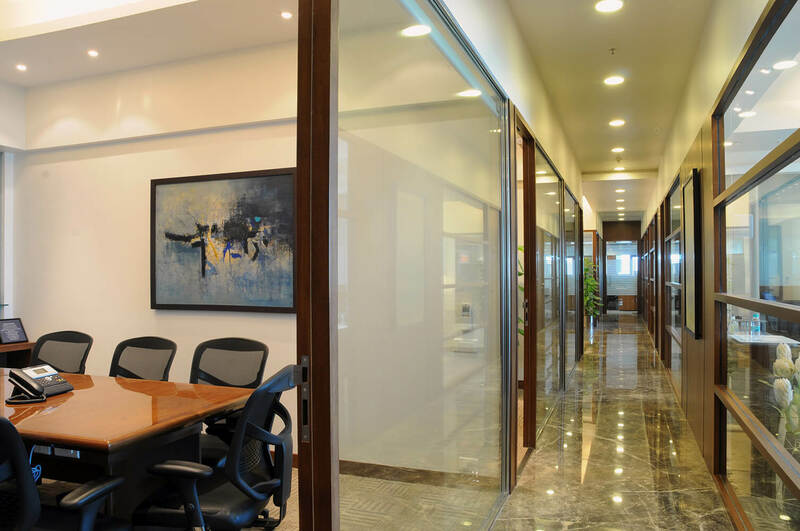 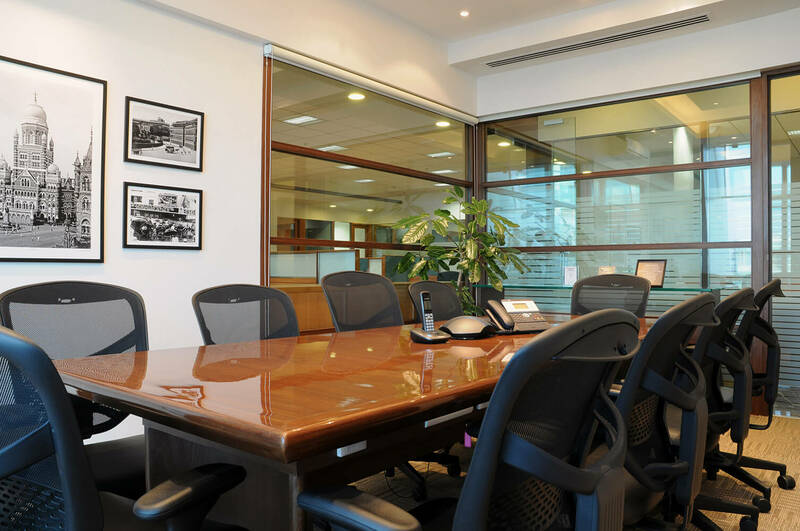 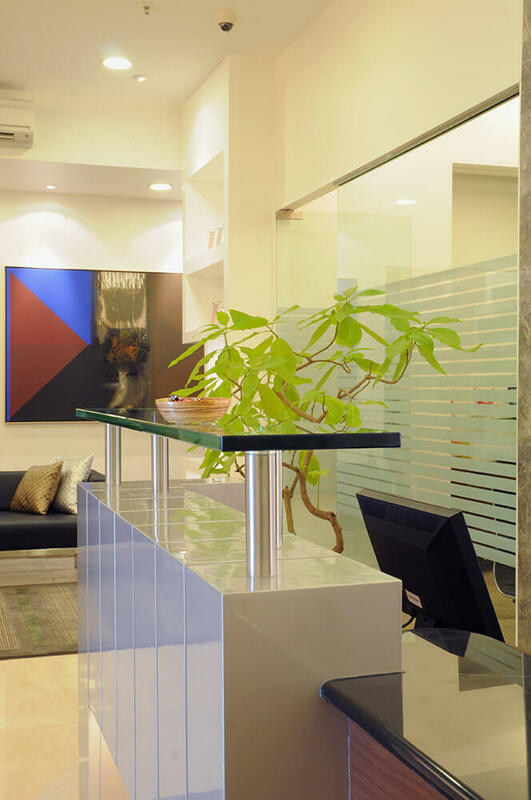 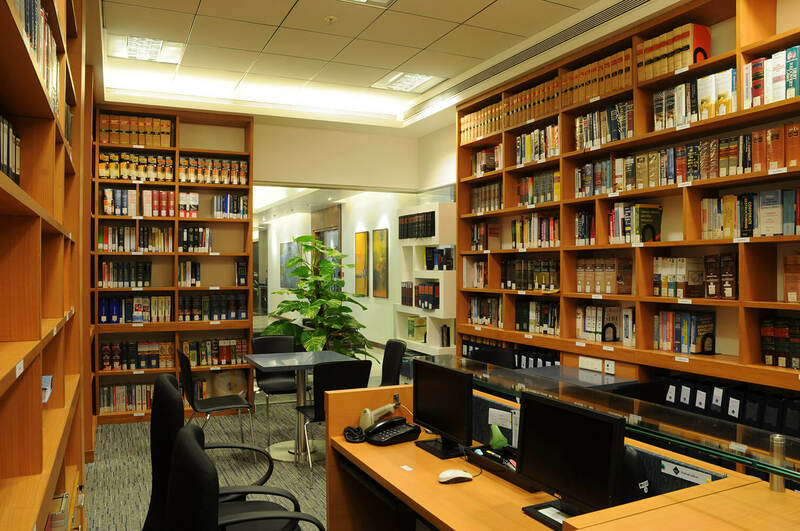 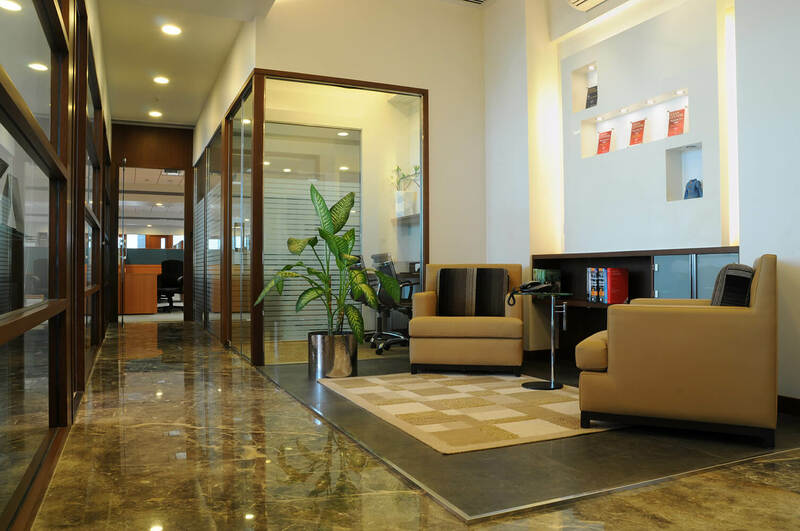 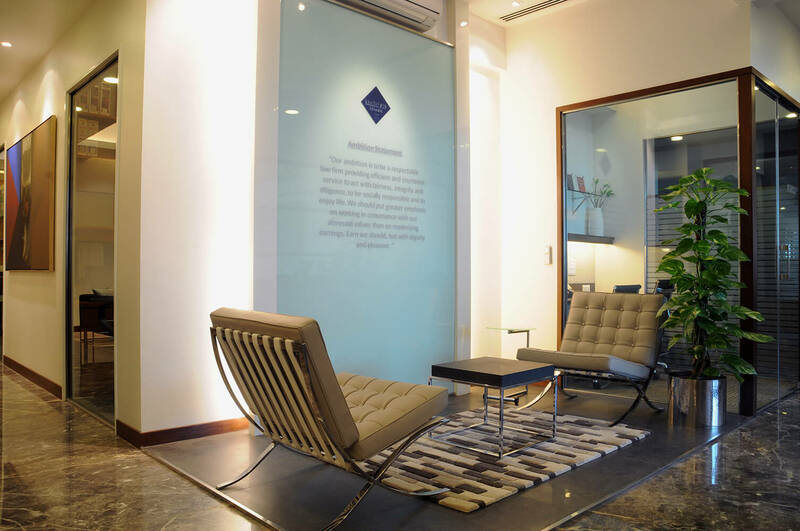 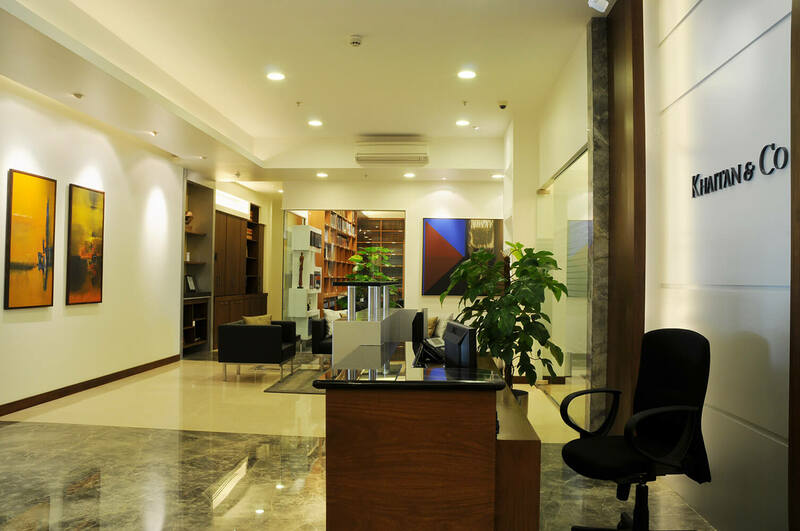 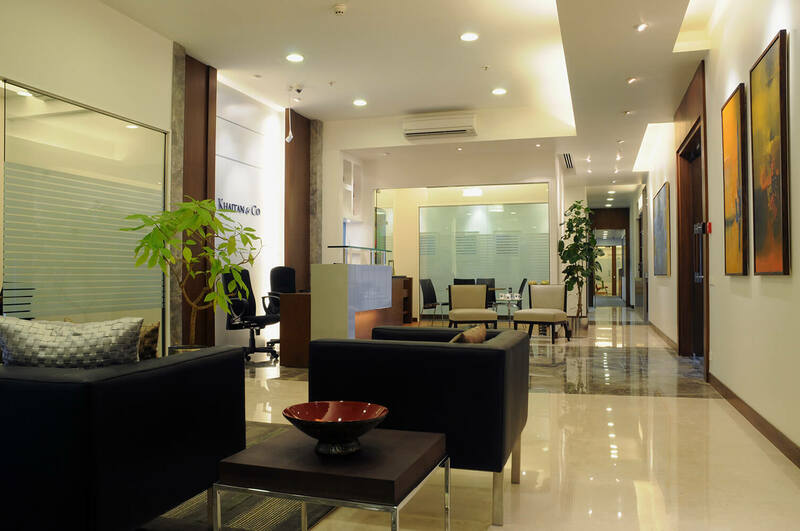 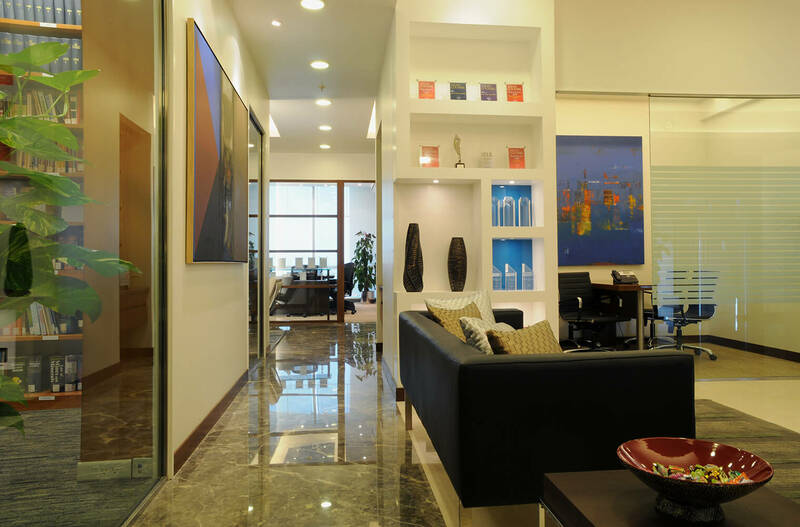 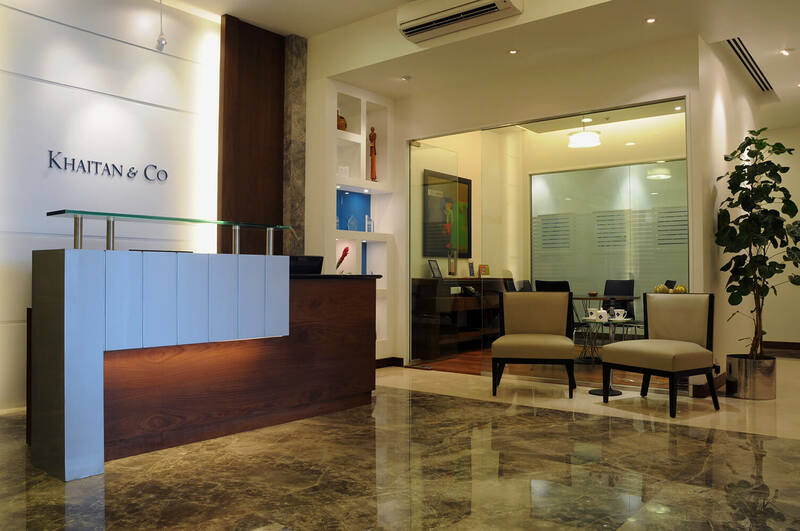 With years of expertise and finesse in the law industry, the newly designed office space is a celebration of the Firm’s vast professional growth with large corporate and MNC’S forming their esteemed clientele. 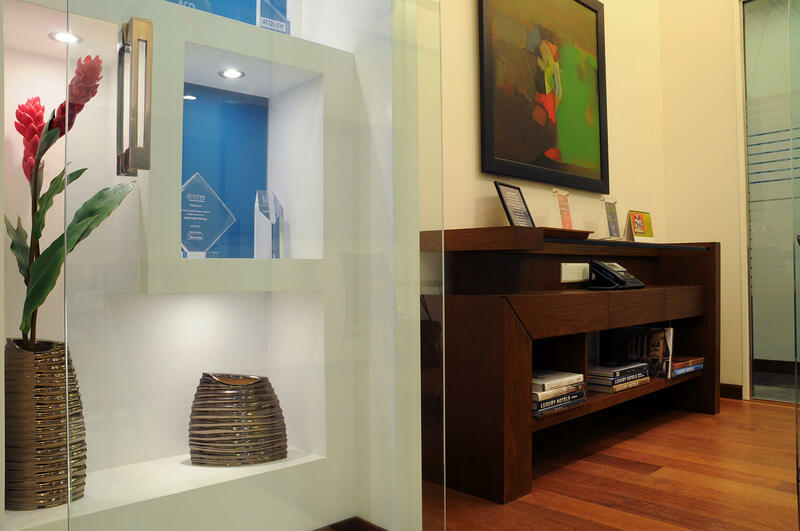 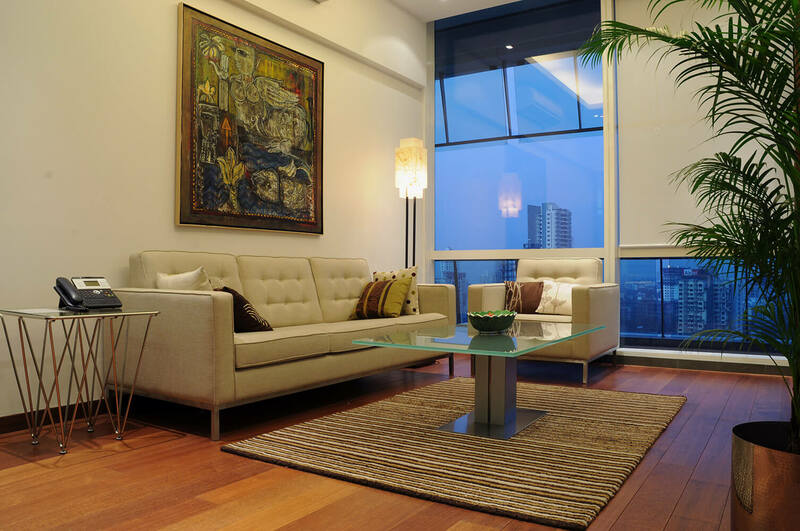 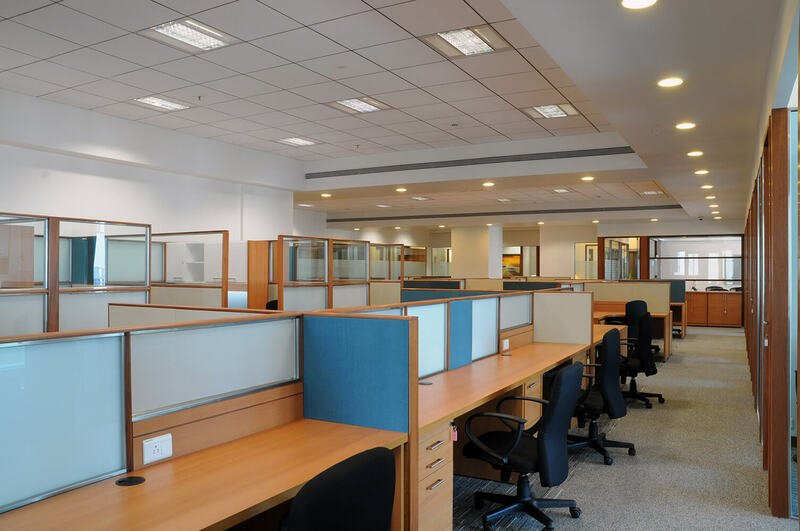 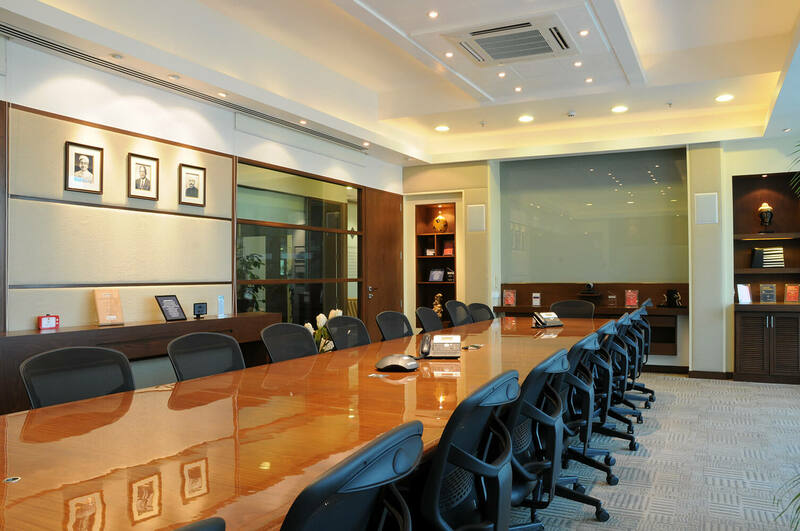 The office is classified into two zones – one being the Client zone and the other an extensive Office area dedicated to workstations and partner cabins. 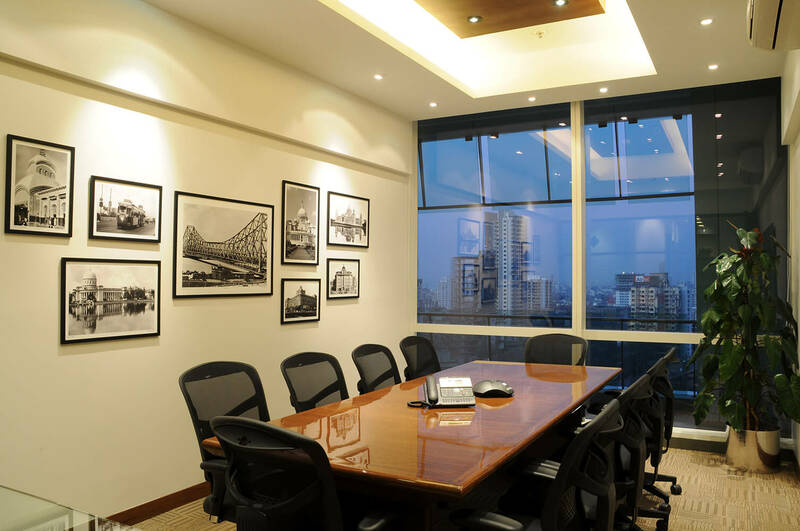 The meeting rooms, board rooms and executive lounges along with the library extending out from a very engaging reception, display the level of detail and unrestricted flow of design. 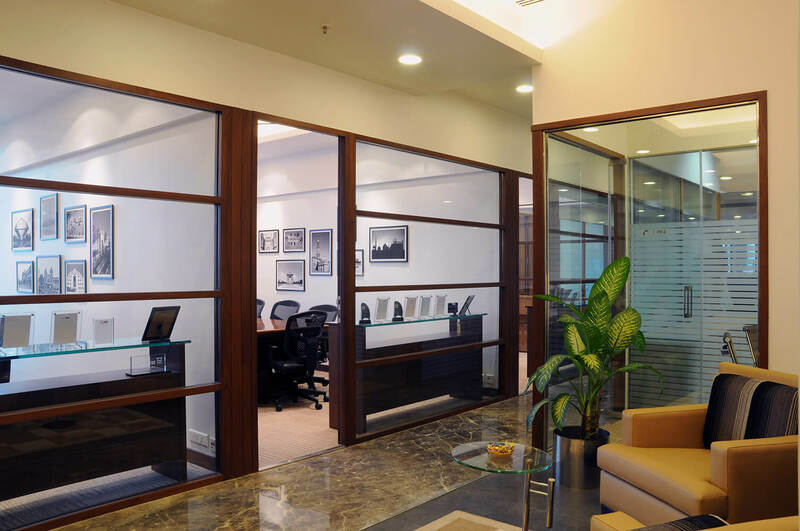 The annexation of interactive breakout spaces outside the Client zones brings freshness to the design and bridges the gap between the secluded and the open areas. 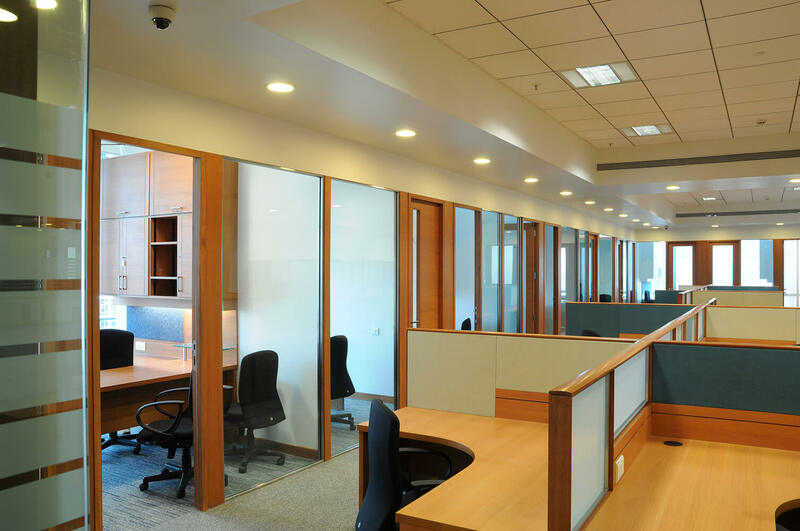 The general Office areas have a simple straight line design with the partners positioned in the peripheral area overlooking the open office. 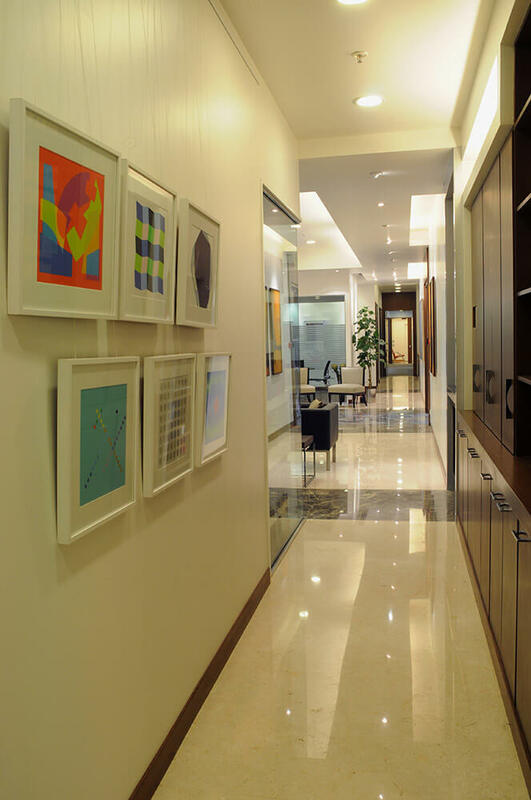 Simplicity and timelessness lend this office space its character, in tandem with the Firm’s grain.